Oil on Panel, signed and dated 2013. French handmade wooden Delf frame, black with silver leaf. This painting is available for viewing at The Elemental Garden In Woodbury, CT and may be shipped on approval with prior, fully-refundable payment and non-refundable shipping costs. Must be returned in original condition and original packing materials. Stefaan Eyckmans was born in Niel, Belgium, a brickyard village in the shadow of Antwerp. The son of Louis Eyckmans, a painter and commercial artist, Stefaan was introduced to the tools of drawing and painting at an early age. 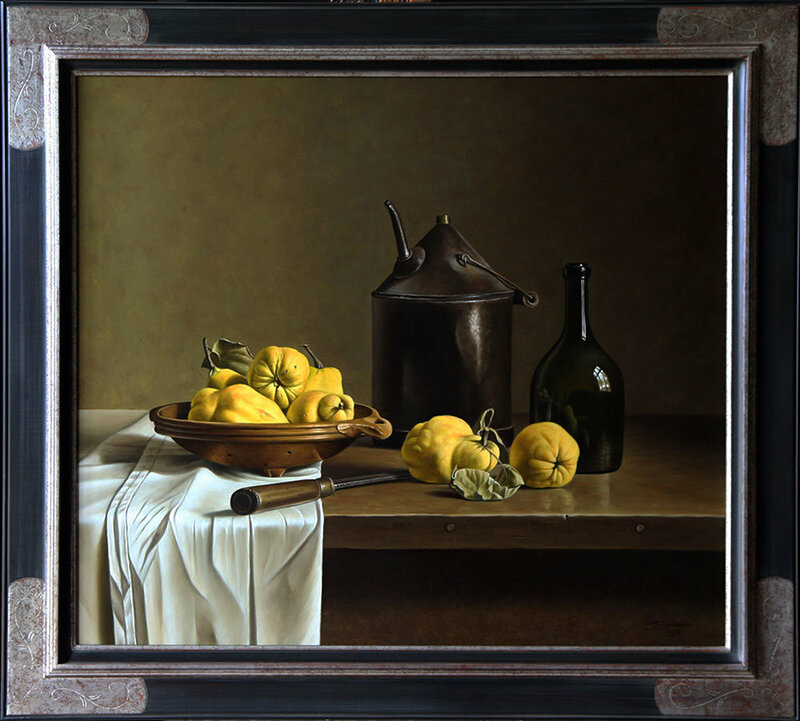 During his student days, Stefaan was strongly influenced by the Flemish Primitives, the great 17th century still life painters, and the Antwerp hyperrealist movement, led by Willem Dolphyn. Later, Stefaan's work shows the impact of Henk Helmantel's impasto technique and the austere compositions of Giorgio Morandi. After completing his education as a graphic designer and illustrator, Stefaan worked for a time in advertising, simultaneously concentrating more and more on his painting. 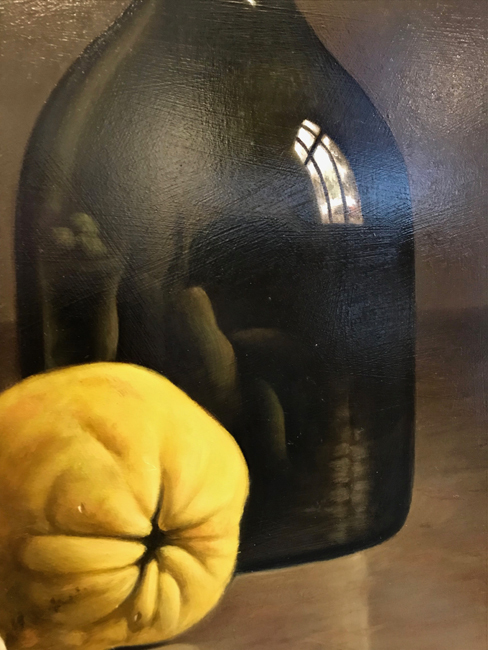 He soon discovered that he was forever drawn to the silent world of the studio where patient observation and exacting style allowed him to slowly build his timeless compositions...paintings that serve as an antidote to our stressful computer-dominated lifestyles. 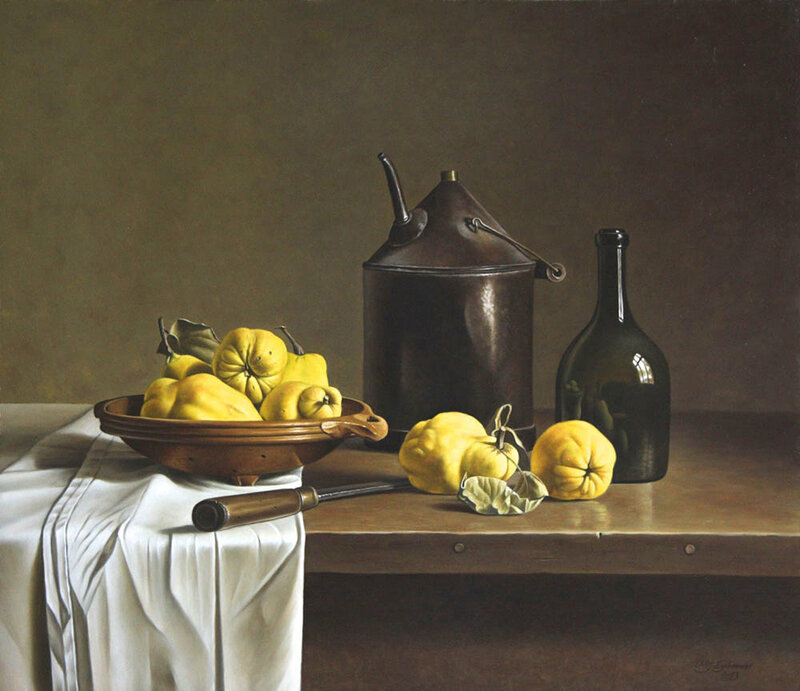 After years of experimenting with numerous media and materials, Stefaan developed a tonal technique employed by the Old Masters that incorporates common everyday objects with modern materials and colors, resulting in Contemporary Realism with its roots in 17th and 18th century traditional painting. 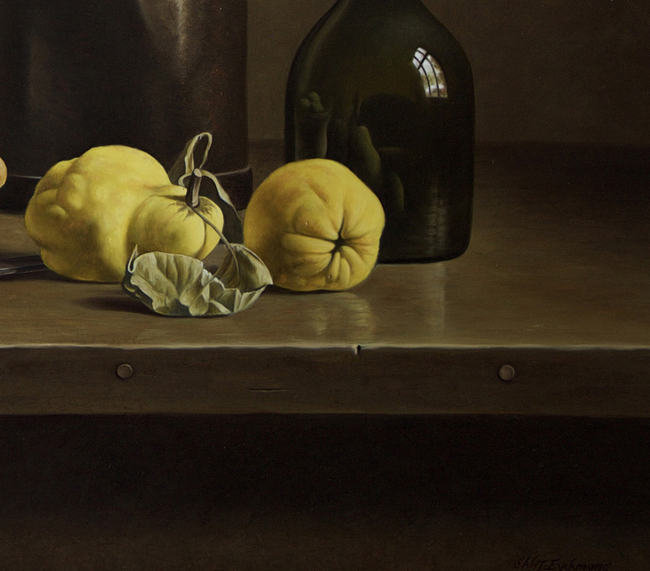 The simple objects in Stefaan's paintings are transformed by his masterful technique to show us their unexpected beauty. Essential to this effect is the interaction of light and dark, multi-layering, and glazing. 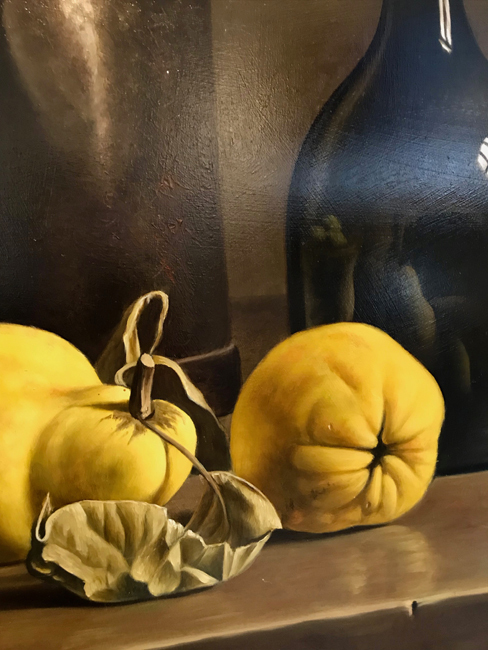 The result is a powerful and beautiful whole, strong and alive, that initially attracts the viewer from a distance through color, composition, and lighting, but which is fully revealed only upon examination of each painting's intimate details. 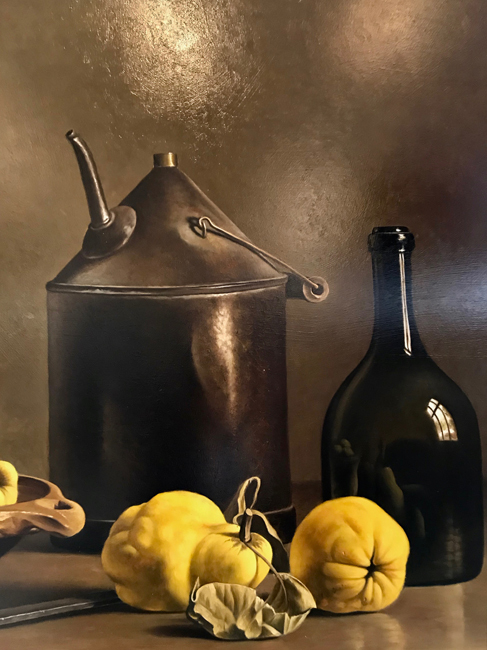 Stefaan has exhibited at numerous prestigious international venues and his paintings are on permanent display at galleries in the US, France, Belgium, and the Netherlands. 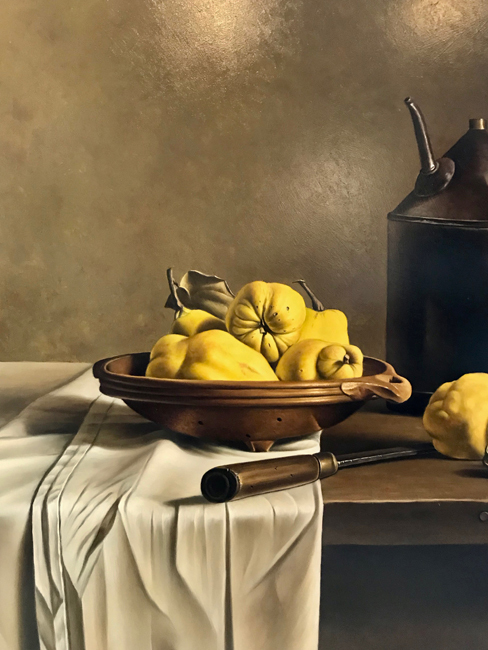 Stefaan's patrons include collectors around the world, from museum CEOs to captains of industry to designers to art-lovers everywhere, each of whom finds unrivaled beauty and peace in his paintings. More details are available upon request.